Exploration no. 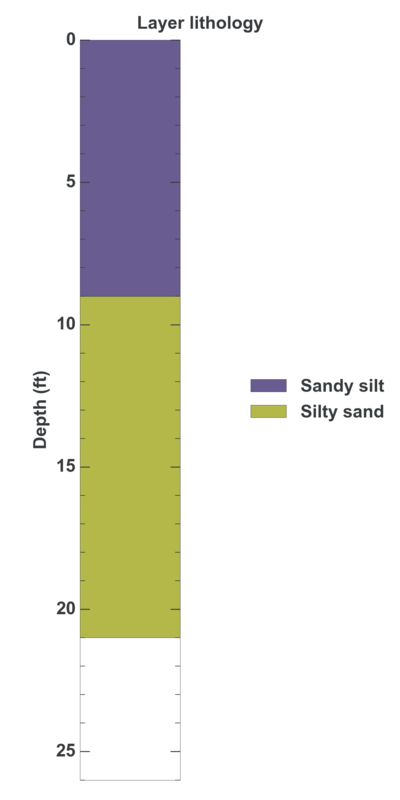 142097 is a Geotechnical (depth 21 feet) named: BH-12 described in subsurface document no. 6521. The document, a report titled SR-520 and NE 40th St Interchange was prepared by Hong West and Associates, Inc. on 06-02-1997 for a Roadway project.